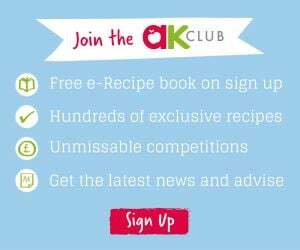 Home » SPECIAL OFFER: Cookbooks only £4.99 at Aldi! Weaning! Where the phrase “Don’t play with your food” loses all meaning and there’ll likely be a few head scratching moments when you can’t decide what’s for dinner – never again! A combined 260+ healthy, versatile and nutritious recipes from simple purees to more substantial meals for baby & toddlers. From purple porridge and pumpkin and pea puree, to chicken and apple balls and beef casserole.